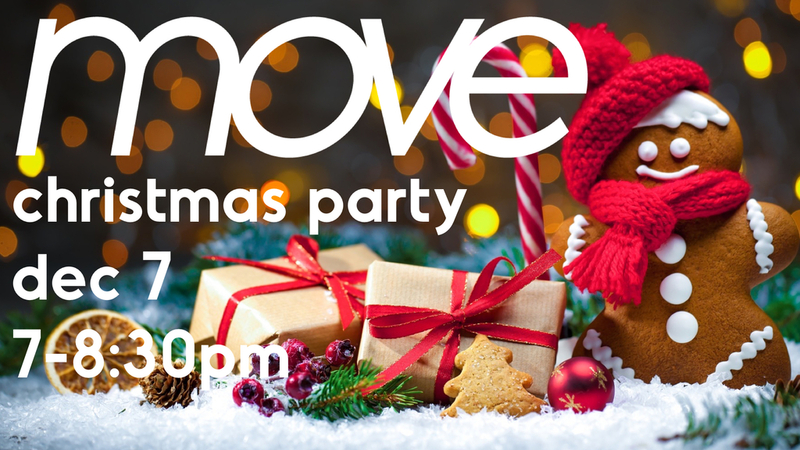 Come and bring a friend to celebrate the Christmas at move. Wear your favorite festive outfit or ugly Christmas sweater. Have fun singing Christmas carol karaoke, decorating (and eating) cookies, and other fun winter games! Bring a friend and be entered to win the world’s biggest candy cane!